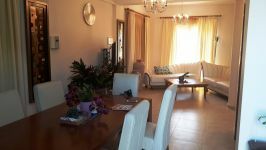 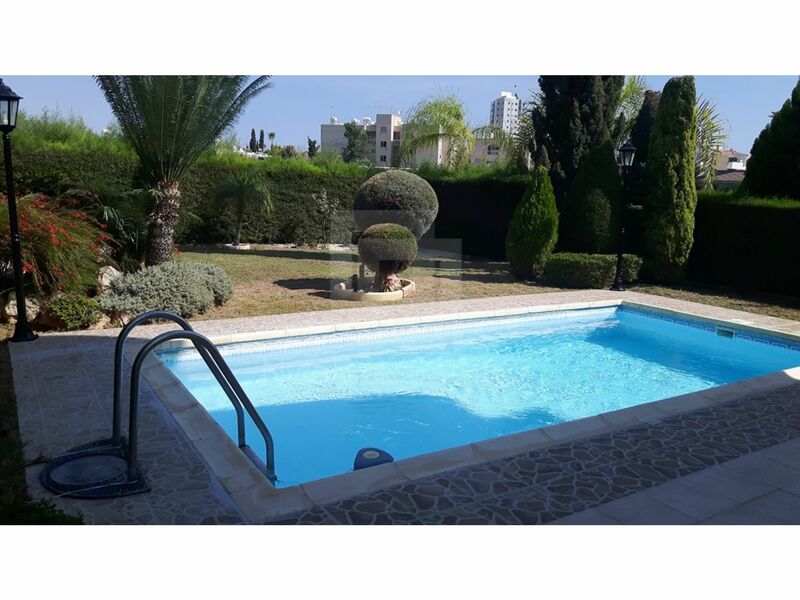 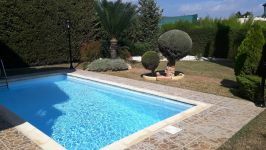 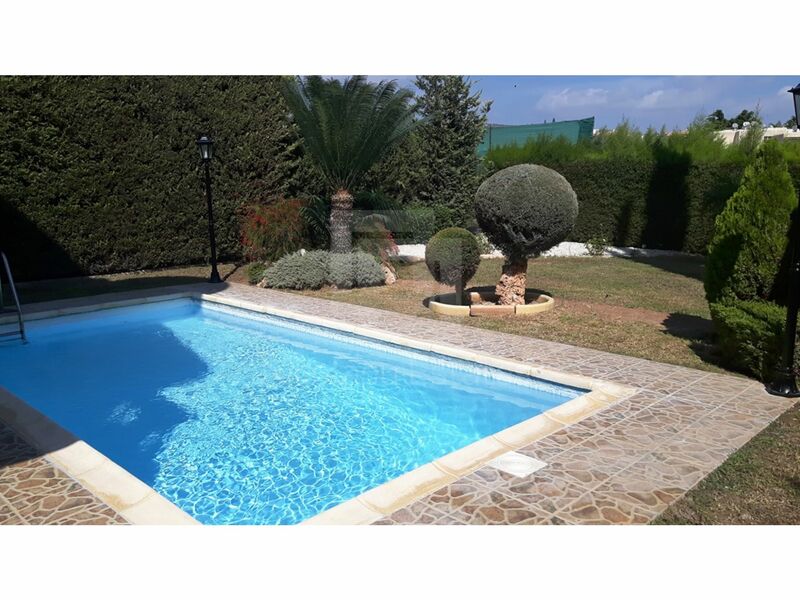 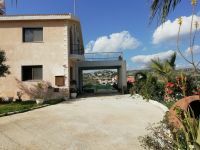 This is a beautiful 3 bedroom detached villa in Potamos Germasogeias. 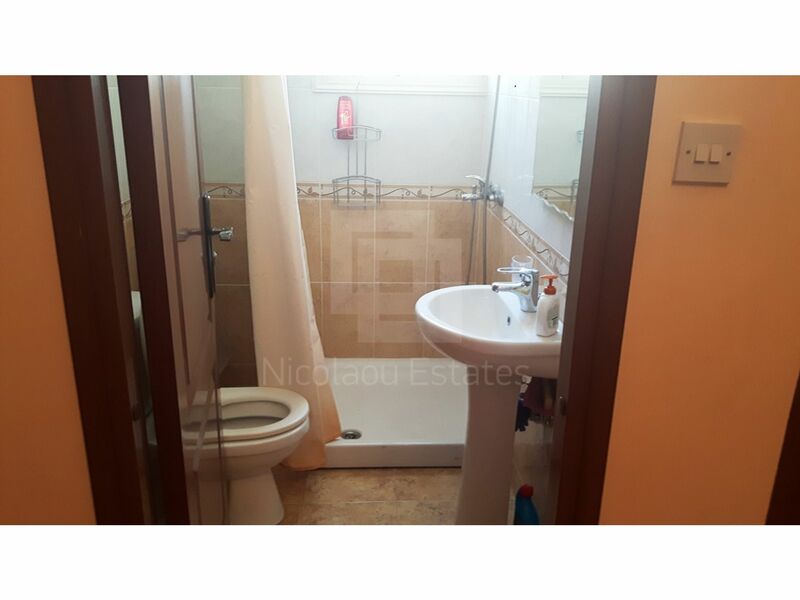 Large living areas and spacious bedrooms make this the ideal family home. 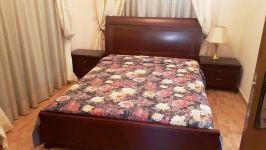 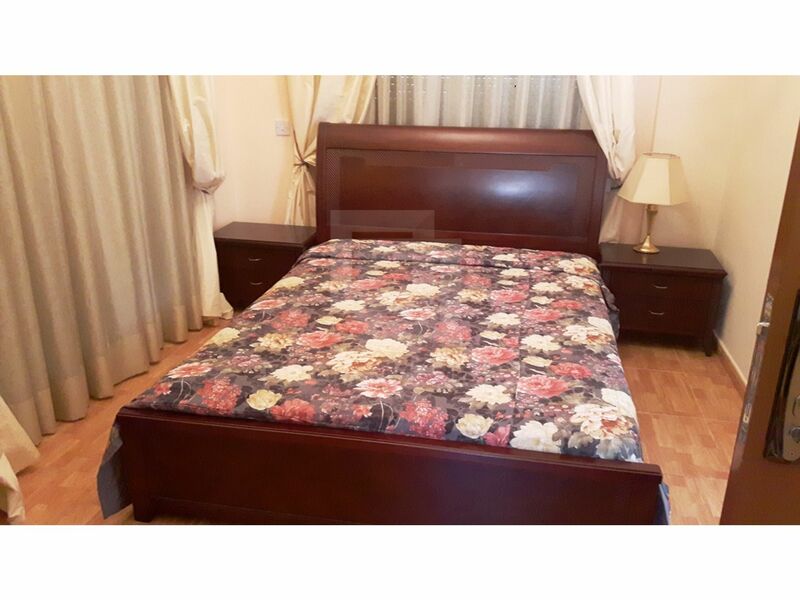 It comes fully furnished including electrical appliances, air conditioning units, central heating, expensive curtains, and granite kitchen top. 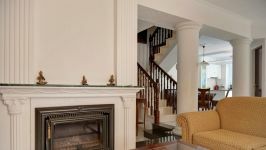 Also, it includes a large basement, parking, private swimming pool and mature gardens. 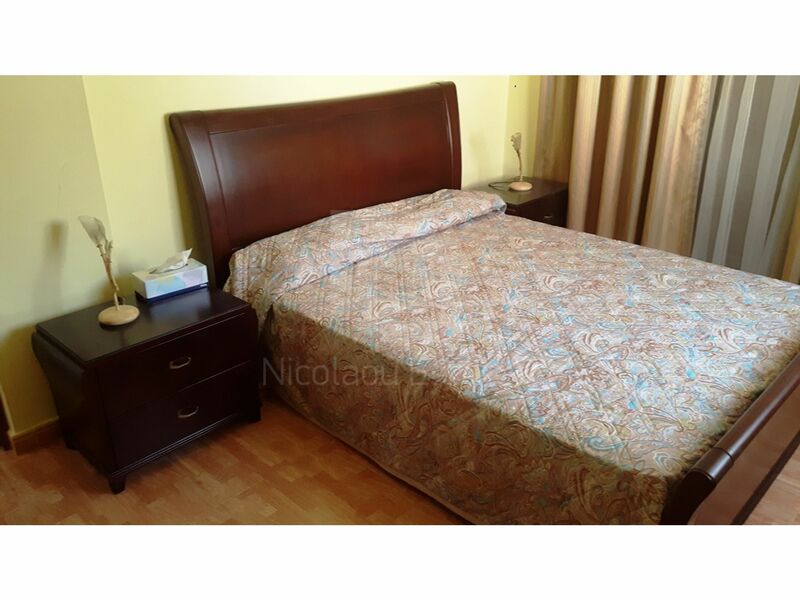 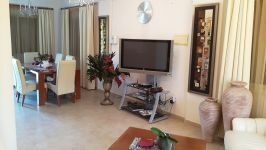 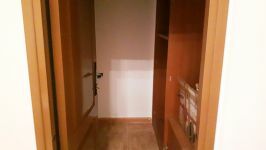 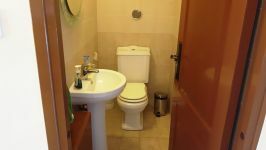 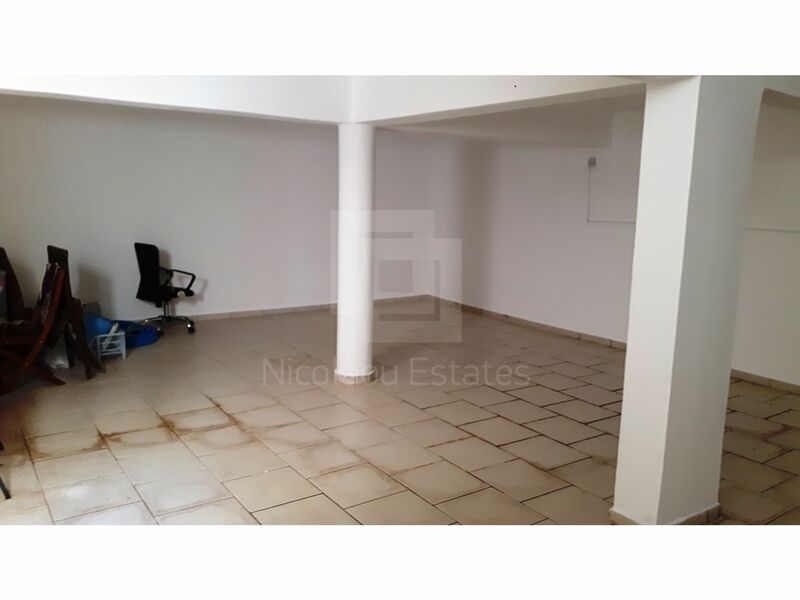 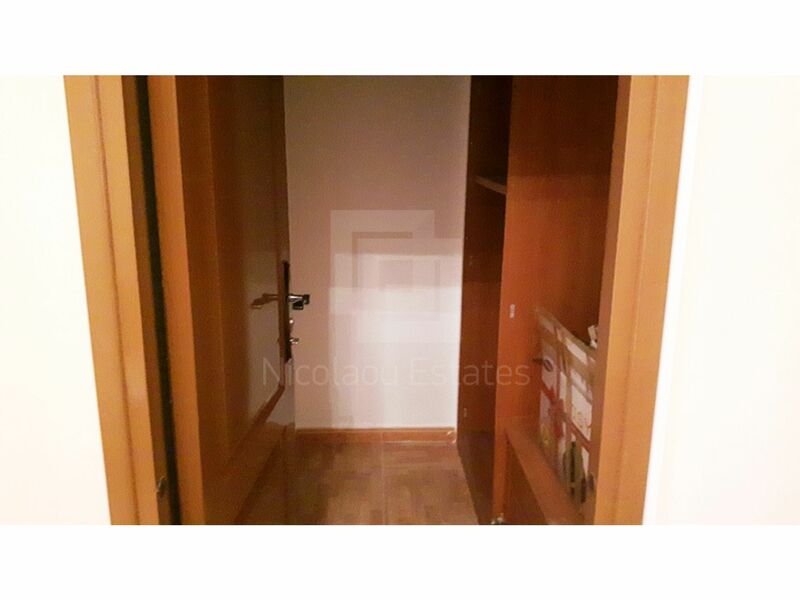 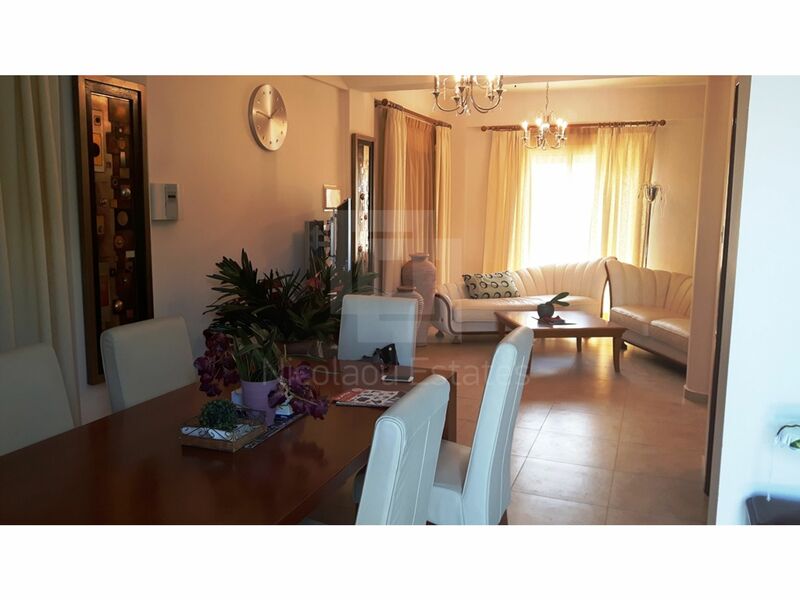 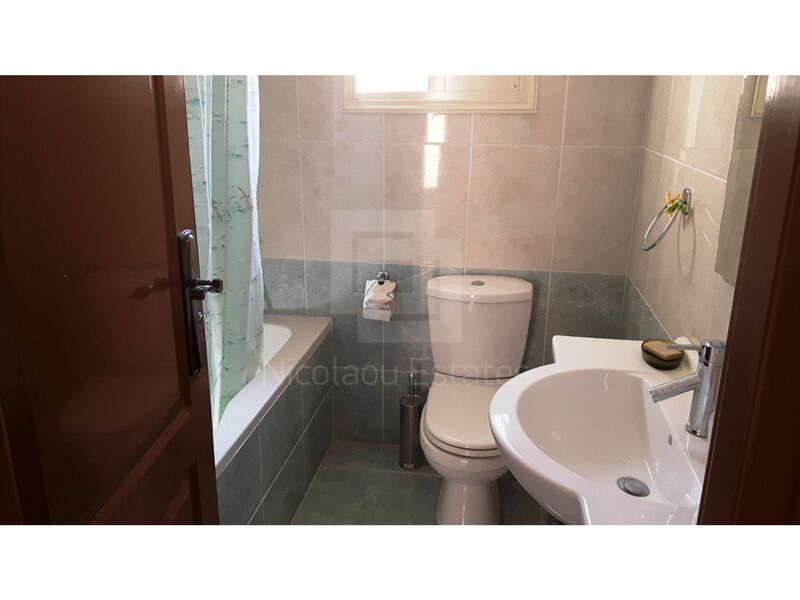 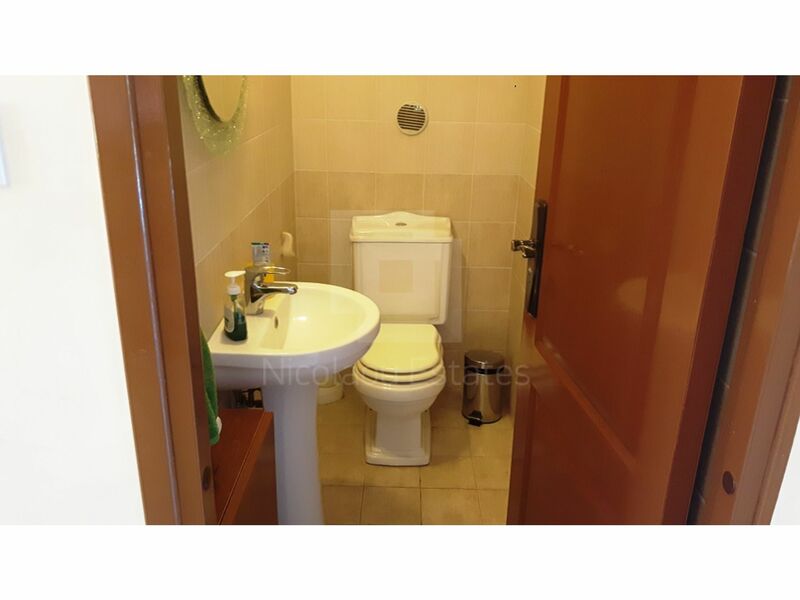 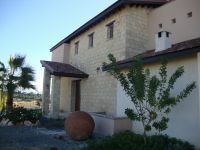 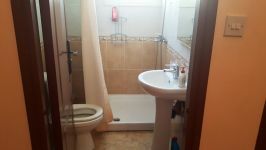 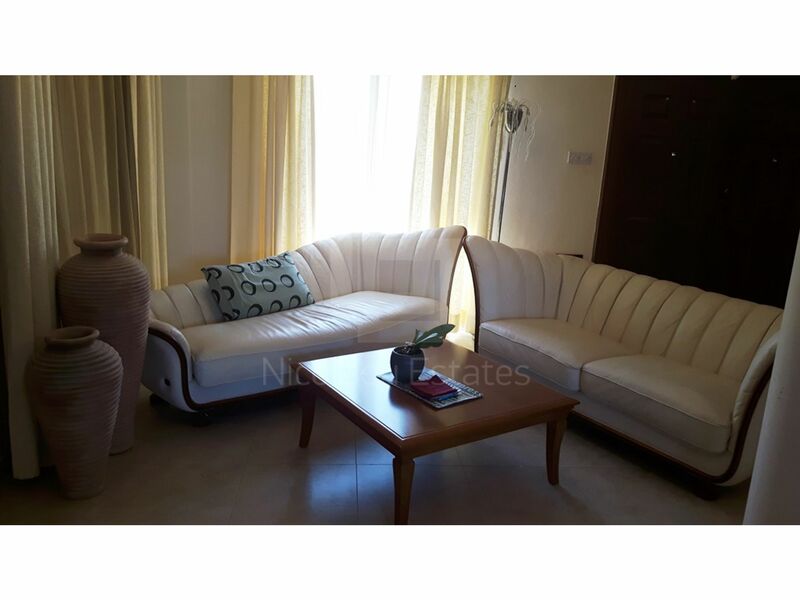 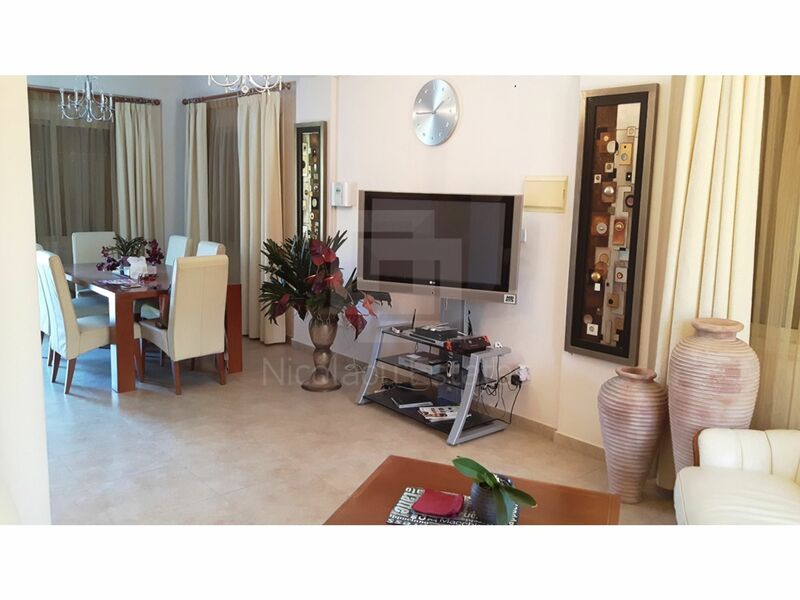 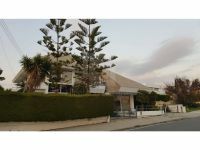 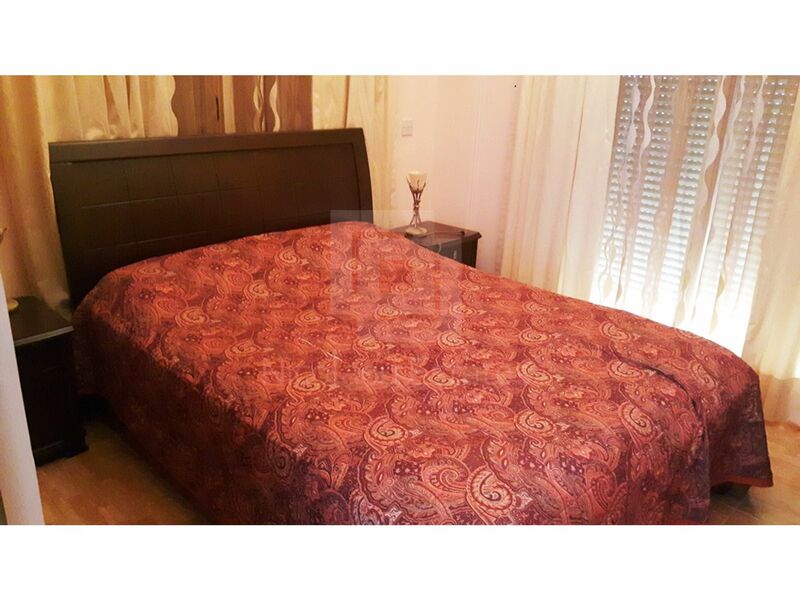 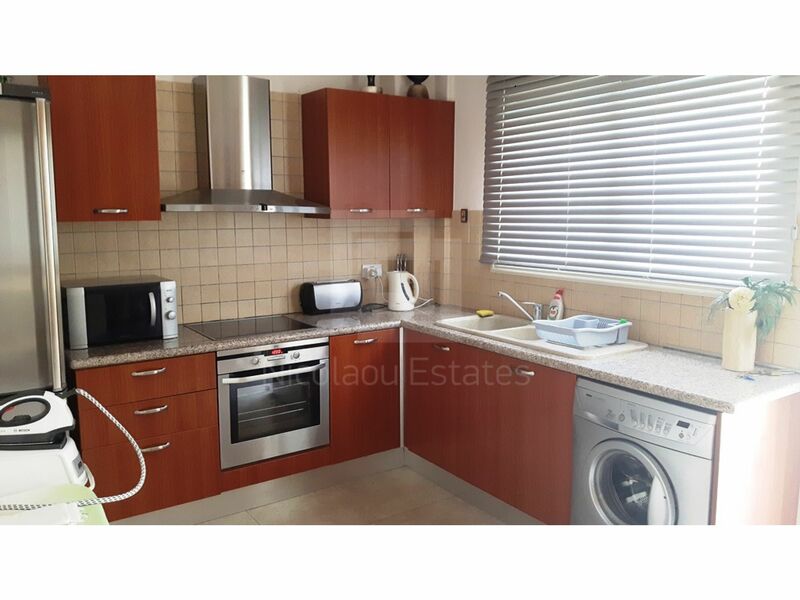 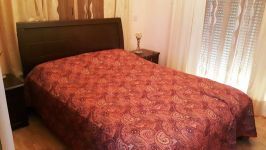 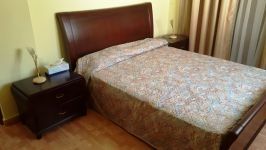 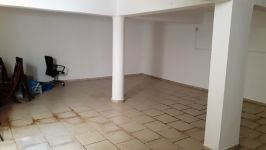 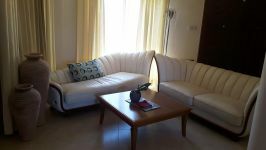 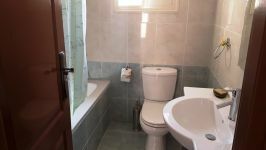 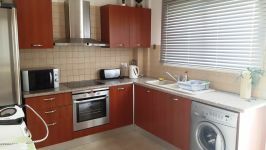 This 3-bedroom house in Potamos Germasogias, Limassol is being offered archived (rent) at EUR 2.500.